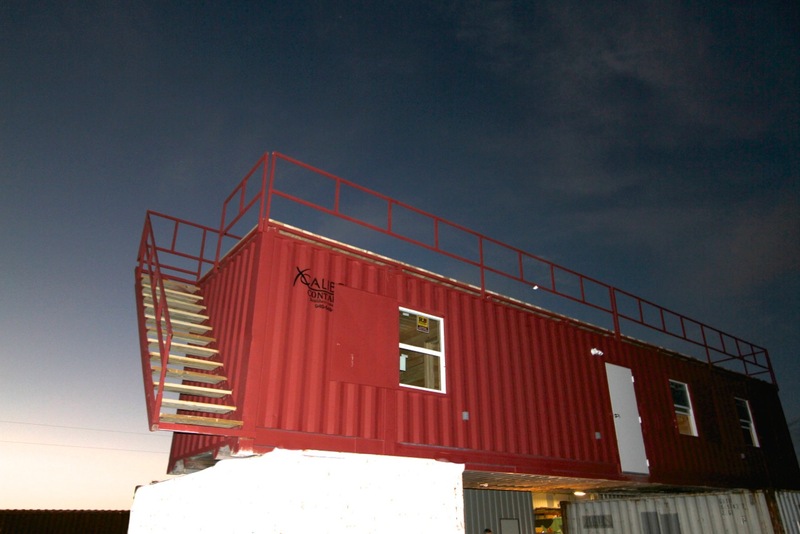 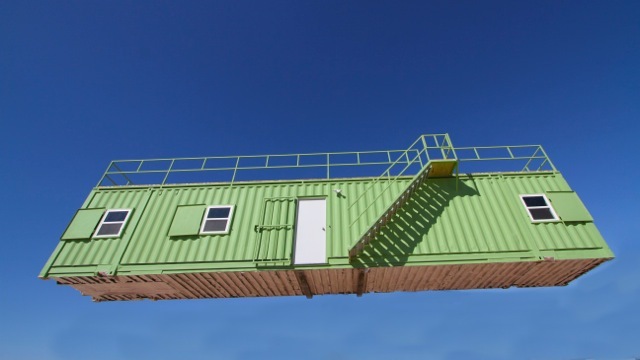 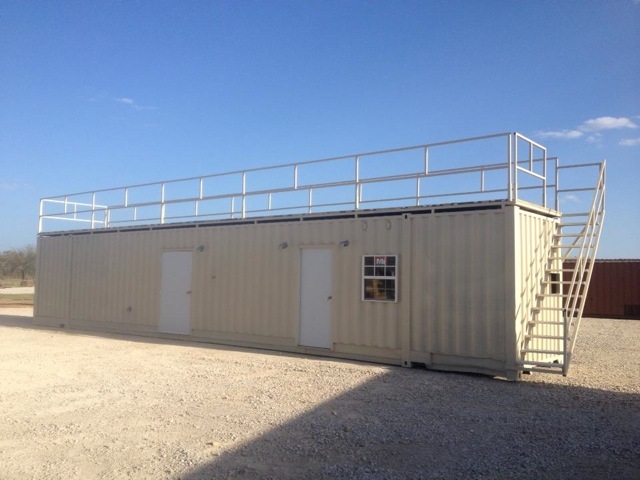 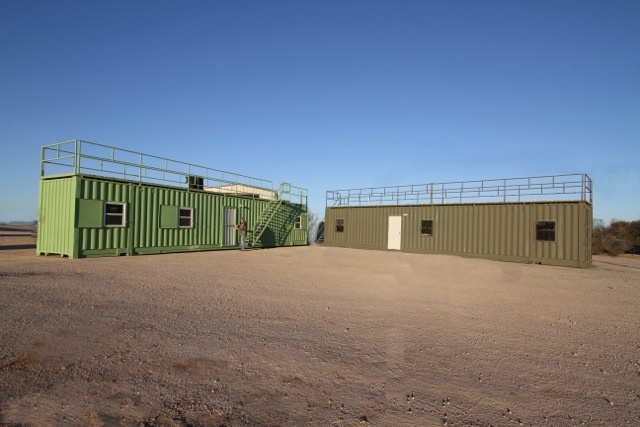 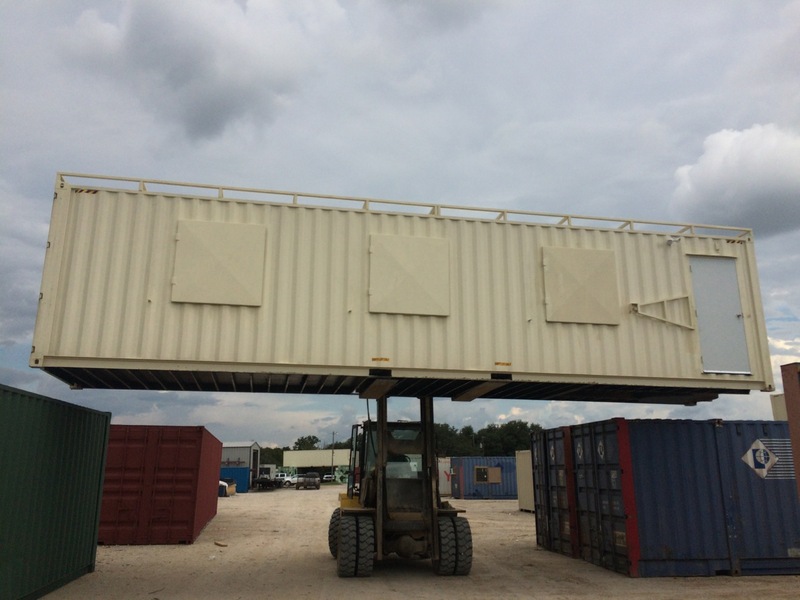 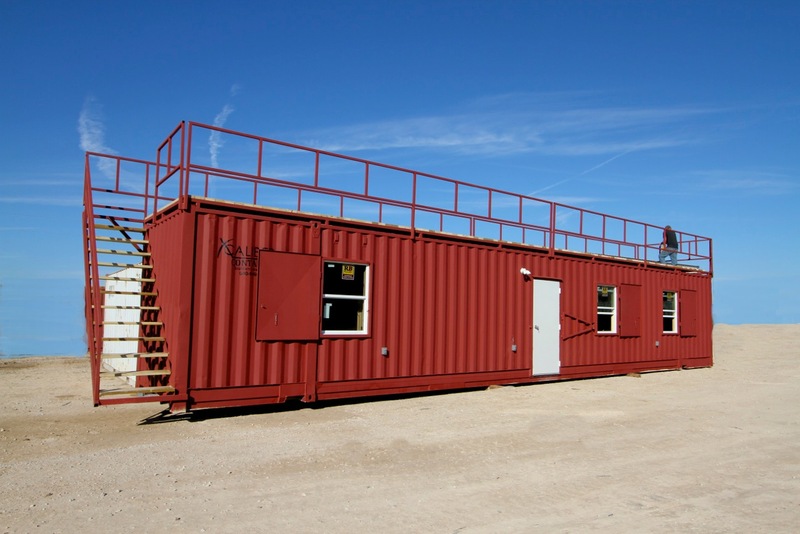 Steel Cargo Containers can be customized by XCaliber Container for a variety of uses. 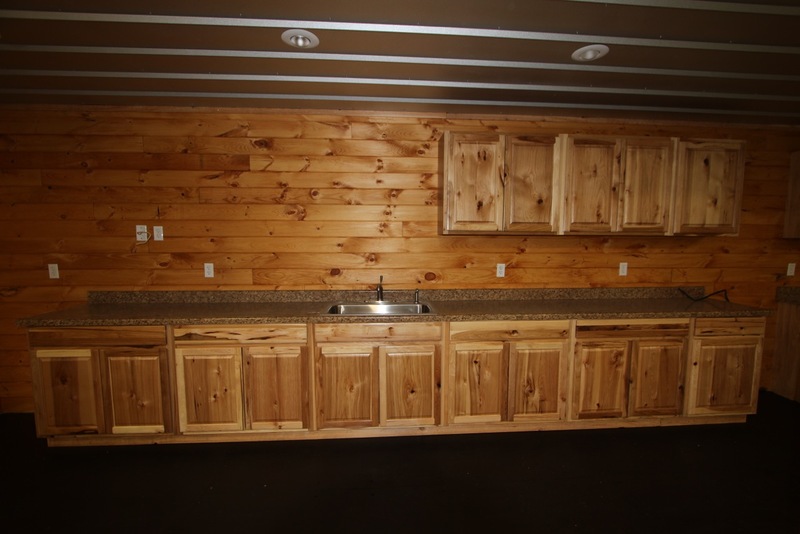 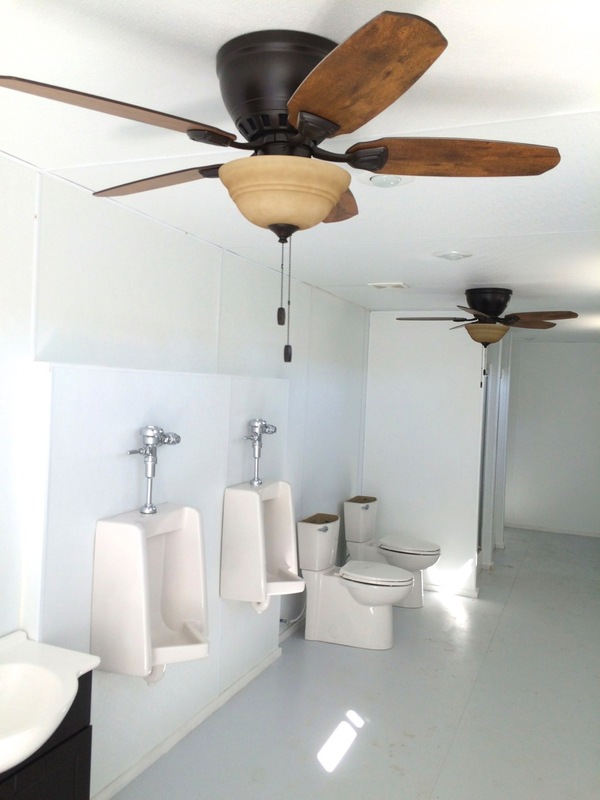 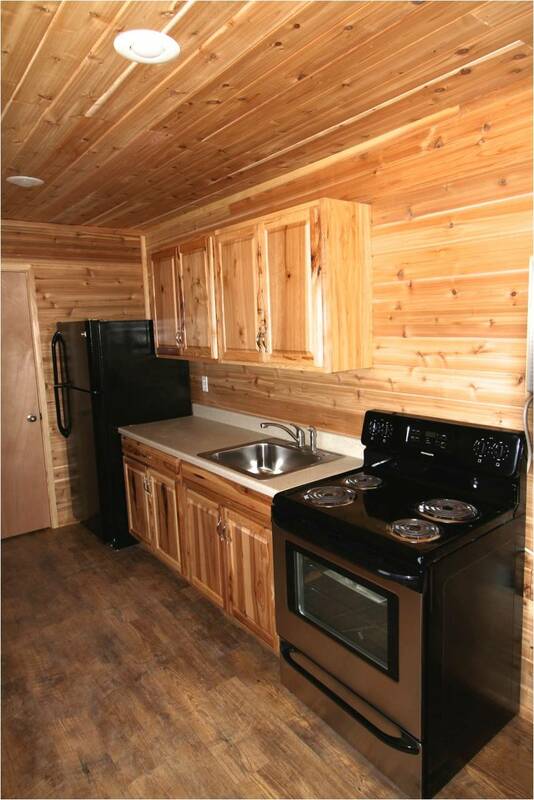 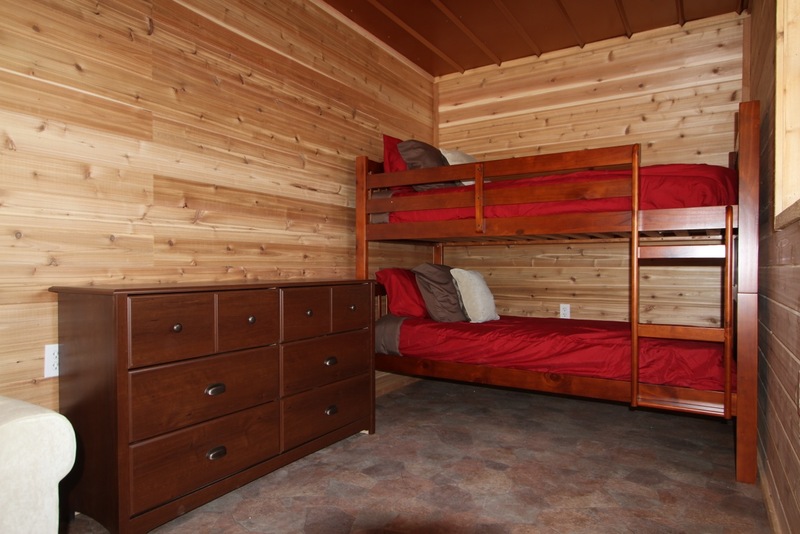 Hunting Cabins, Lake Cabins, Bunkhouses, Man Caves and more! 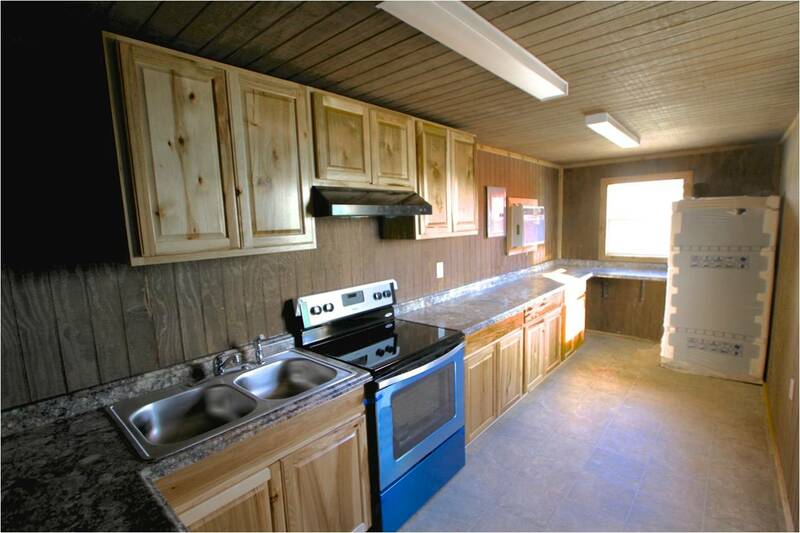 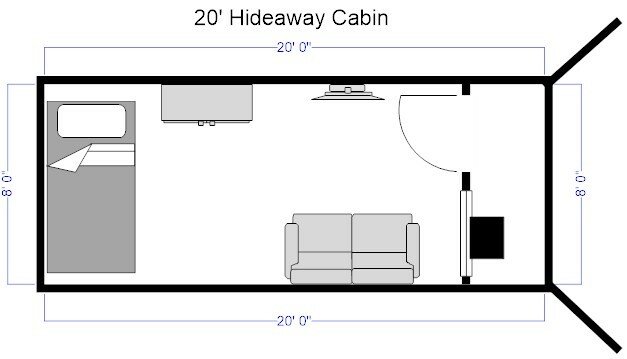 We offer several floor plans and options in each size. 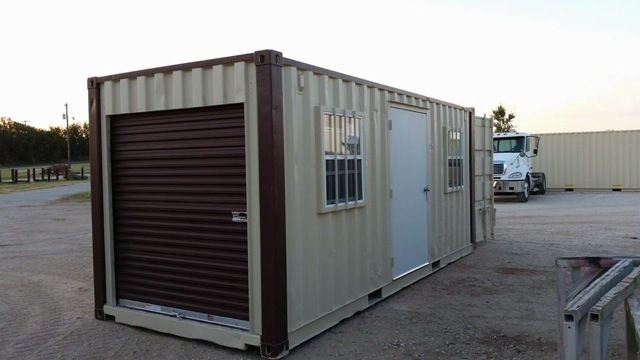 Our custom containers are a great replacement for travel trailers and campers. 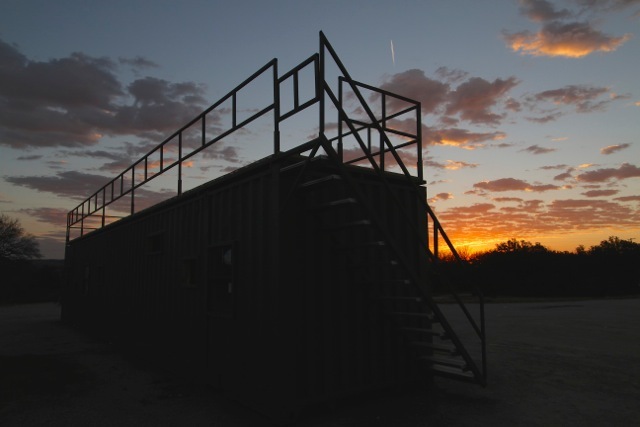 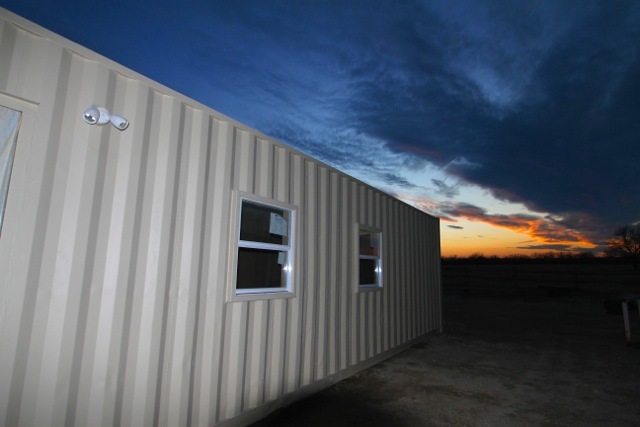 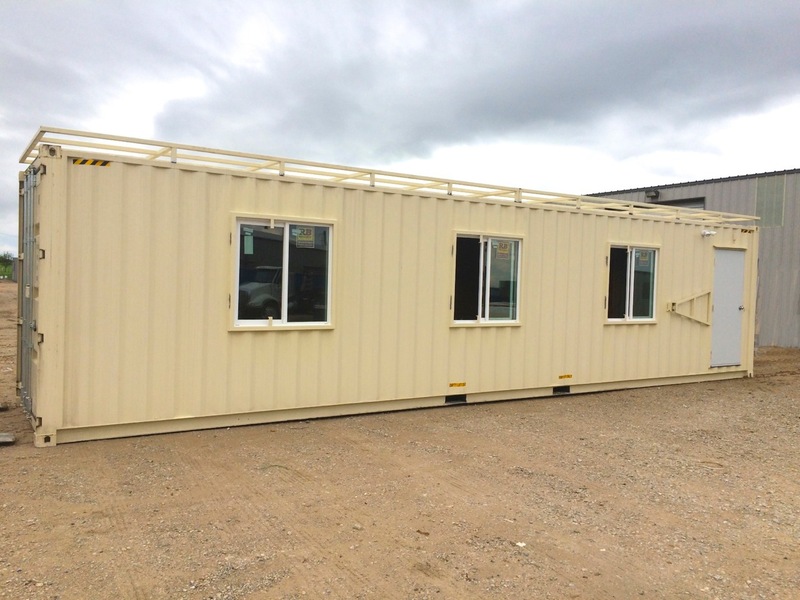 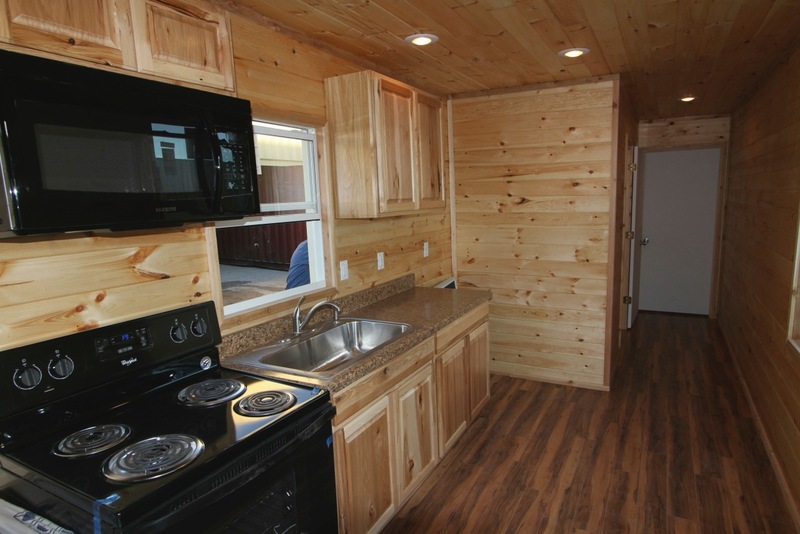 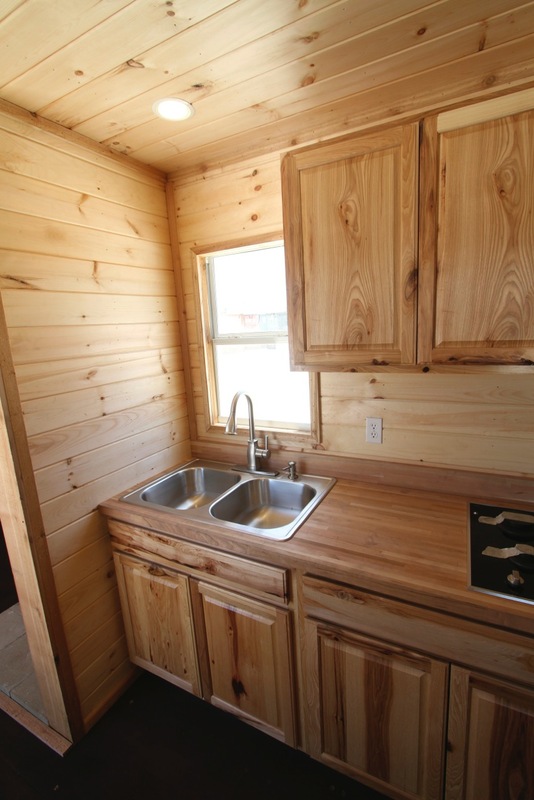 Xcaliber Container custom cabins will not be damaged from rodents, rain, hail, and many other environmental factors that plague travel trailers and wood cabins. 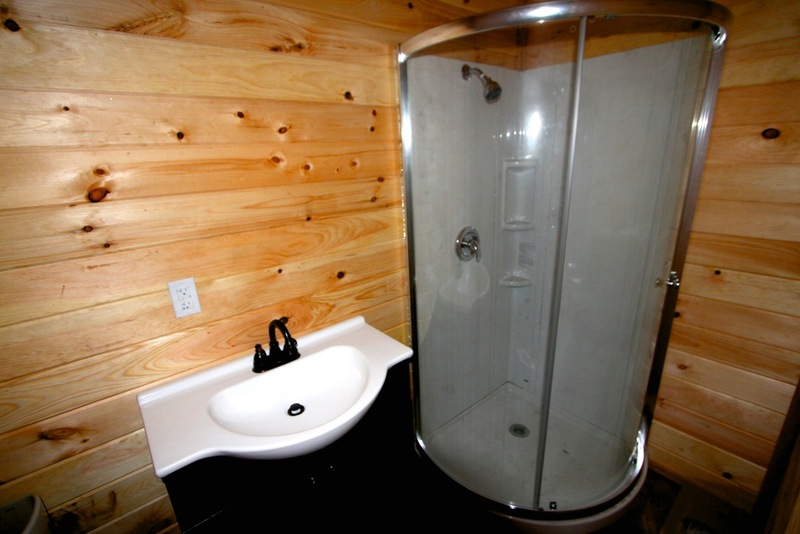 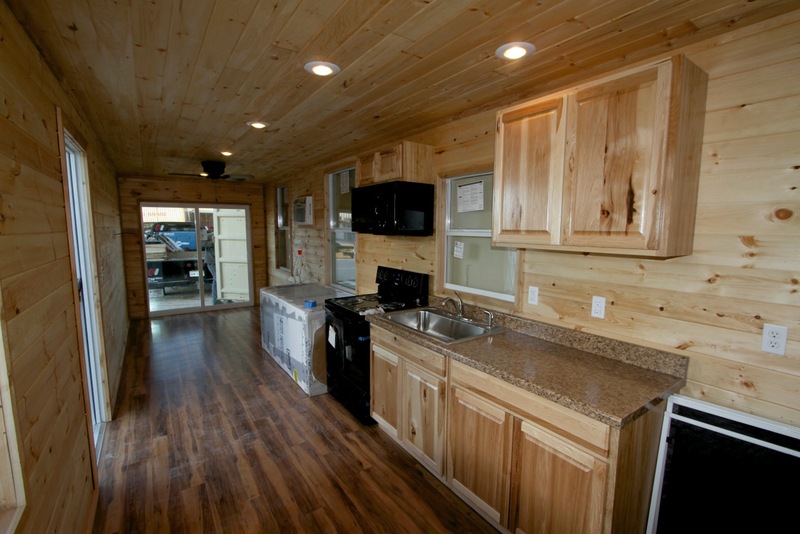 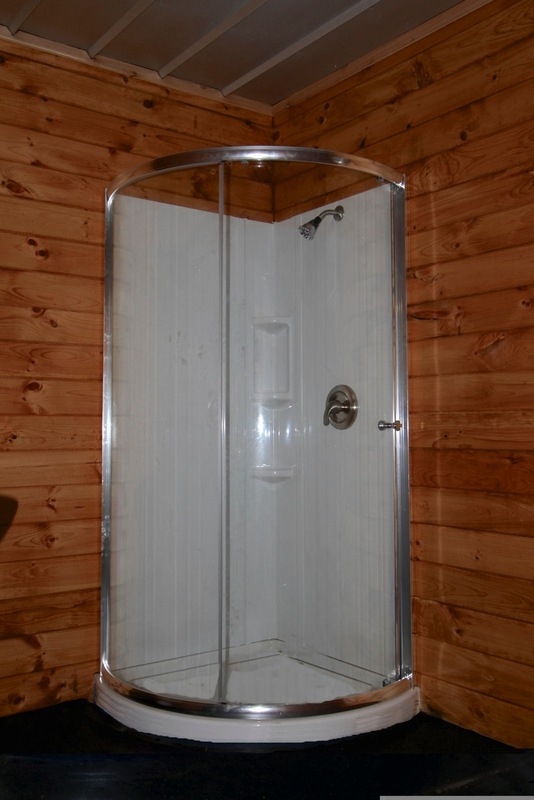 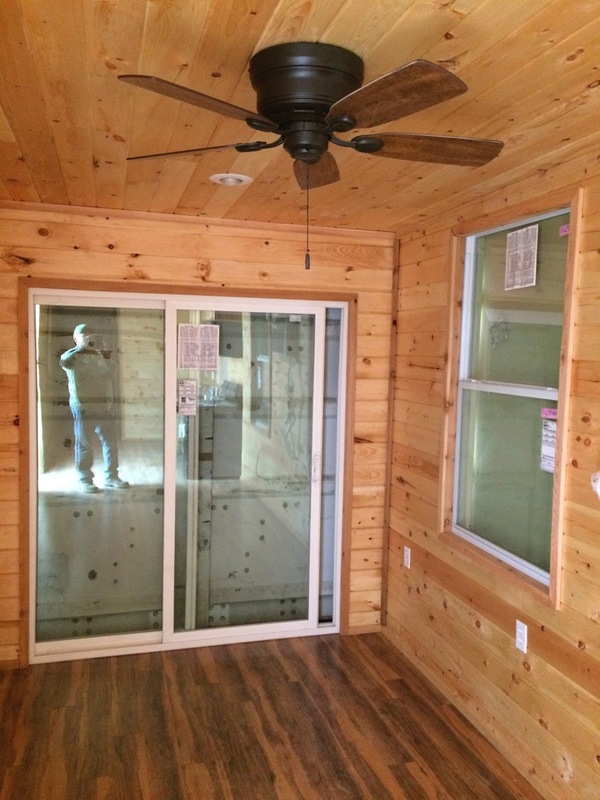 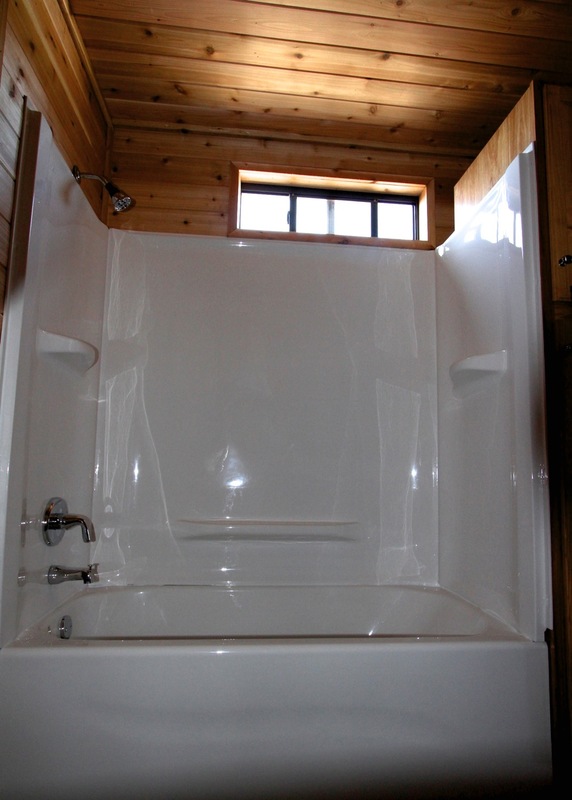 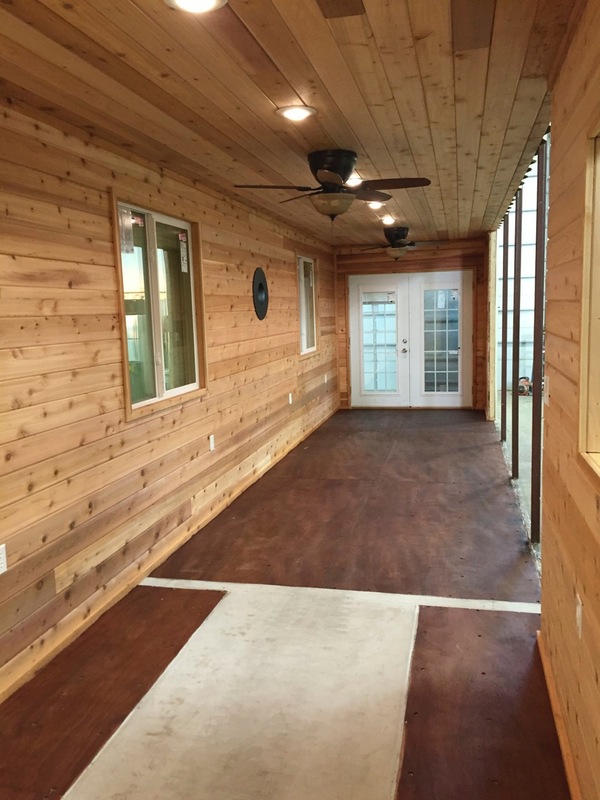 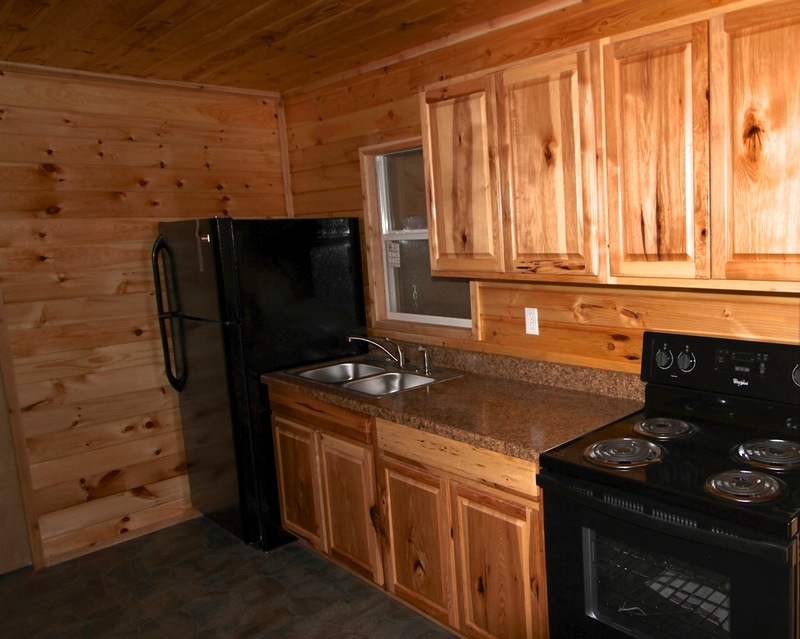 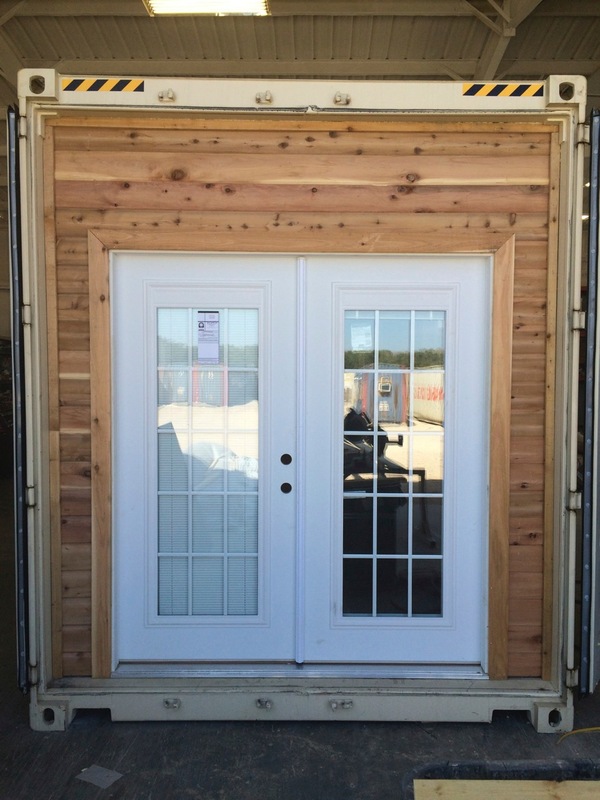 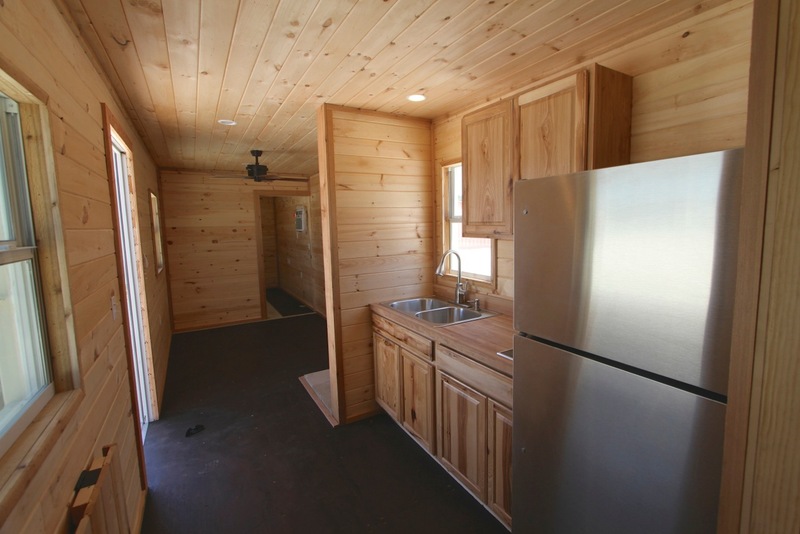 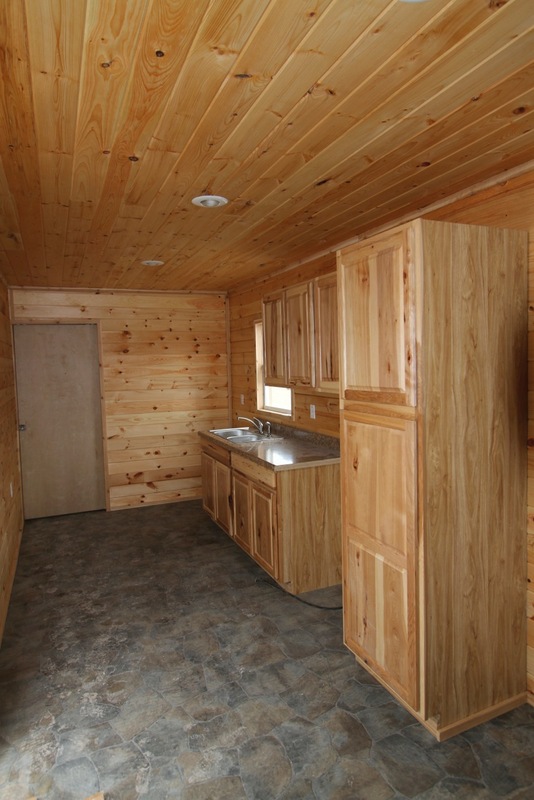 Contact Us today and let’s get started on your custom Cabin!